Jake just turned 6 years old on Feb 24th. 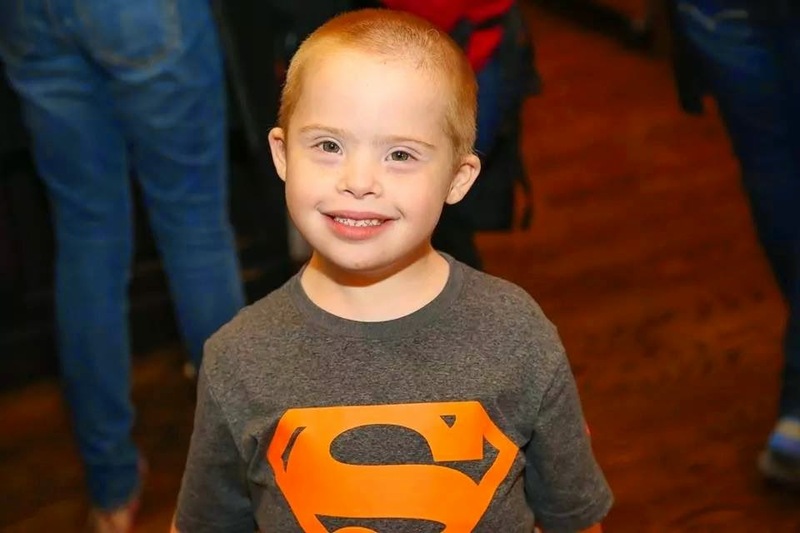 He LOVES superheros, Harry Potter, Legos, sports and mostly swimming. Jake you are far more handsome and amazing than Superman...you wear that shirt well!! !